It’s a bit difficult to describe Le Wolf in Brussels. Is it a library? A book store? A café? A children’s art center? A gallery? I guess the truth is that it’s all of the above, in an unique combination. Founded by Muriel Limbosch and Anne Jenssen, Le Wolf is a meeting place for book-loving children and adults alike. The centerpiece in Le Wolf is the unique story telling jukebox, pictured below. Before you enter the small house, you select the picture book you want to enjoy on the screen outside. Then you climb inside to experience the story! 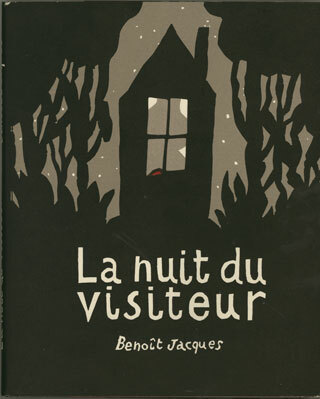 The Award Office selected La visite de Petite Mort by Kitty Crowther (surprise! ), climbed inside and enjoyed the book, read by the author herself. The storytelling jukebox is an excellent way to enjoy picture books together with a group of friends or classmates. We would love to see more jukeboxes in libraries; or why not in larger bookstores? 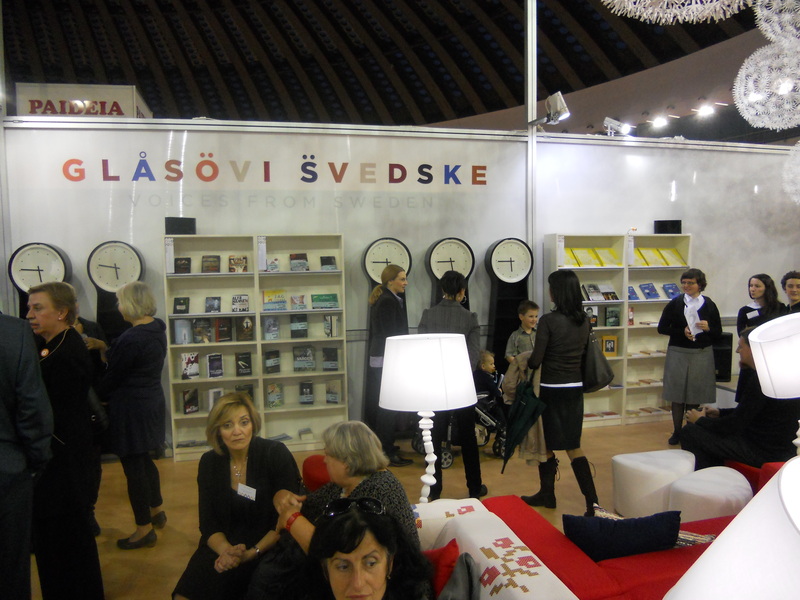 There’s still time to visit The Belgrade Book Fair, which has Voices from Sweden as its theme. With over twenty Swedish authors, illustrators, dramatists and musicians in town, it’s hard to avoid Swedes in Belgrad these days even if you tried. 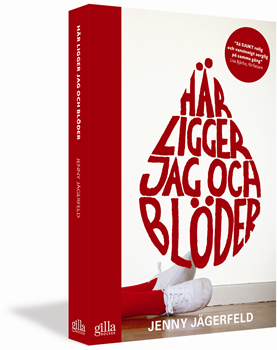 Also presented in the Swedish pavilion at the fair is The Astrid Lindgren Memorial Award. 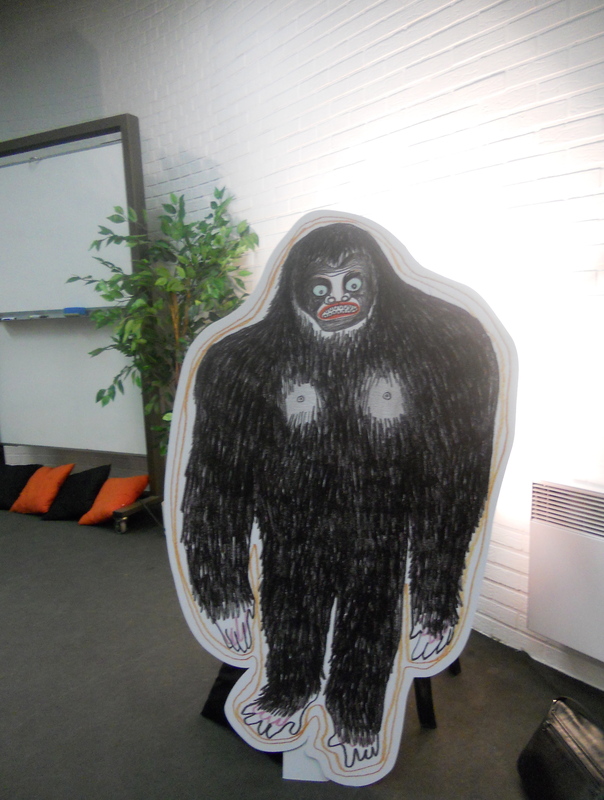 Kitty Crowther visited Belgrade earlier this week. 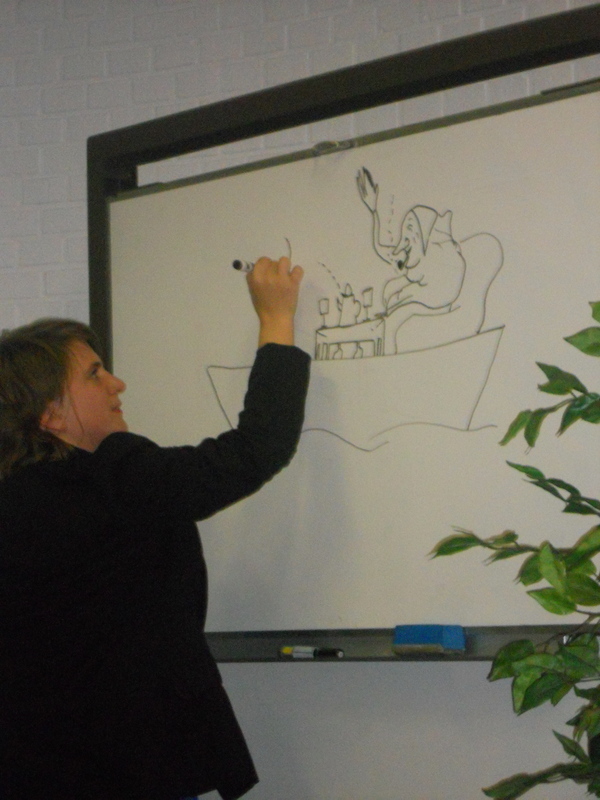 During her days she met with representatives from media, held a workshop with children and talked about her work to Serbian students planning to become illustrators themselves. 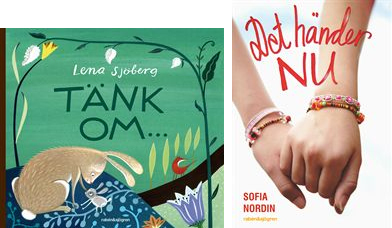 What is the state of the Nordic picture book today? Is there a crisis? 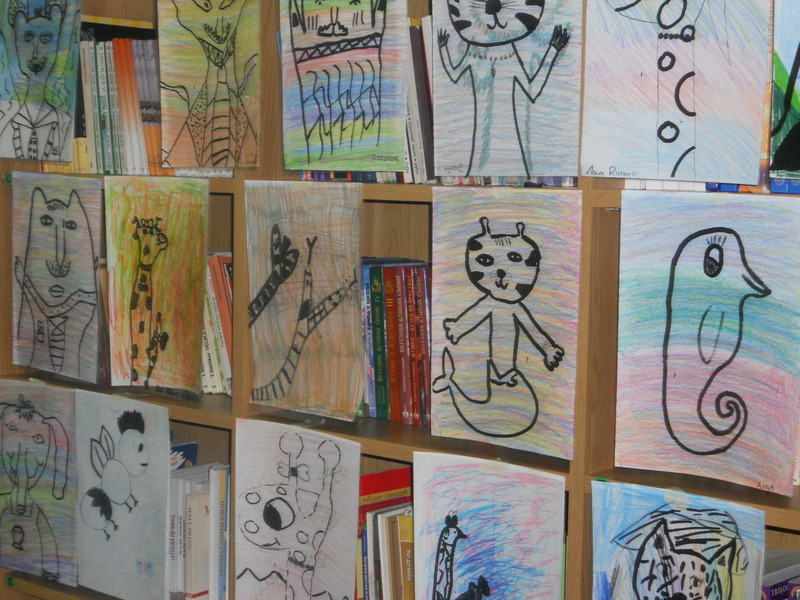 What are the market conditions for the picture book in the Nordic countries? Governmental support? Status? Jenny Lantz, who will present her research on the concept of quality in the field of cultural production. Anne Schäffer, Norwegian critic, who will talk about governmental support of literature in Norway. 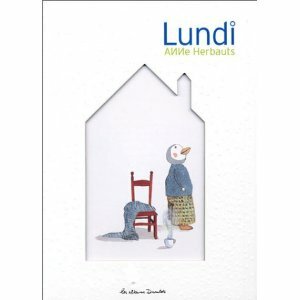 Pija Lindenbaum, Swedish picture book artist, will discuss her work in conversation with Ulla Rhedin, picture book expert and Astrid Lindgren Memorial Award jurymember. The seminar is free and open for all. It is arranged by the Nordic Watercolor Museum, in cooperation with Stockholm University of Arts, Crafts & Design (Konstfack) and Swedish Association of Illustrators and Graphic Designers (Svenska Tecknare). 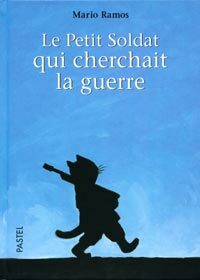 The illustrator Hans Arnold has passed away. 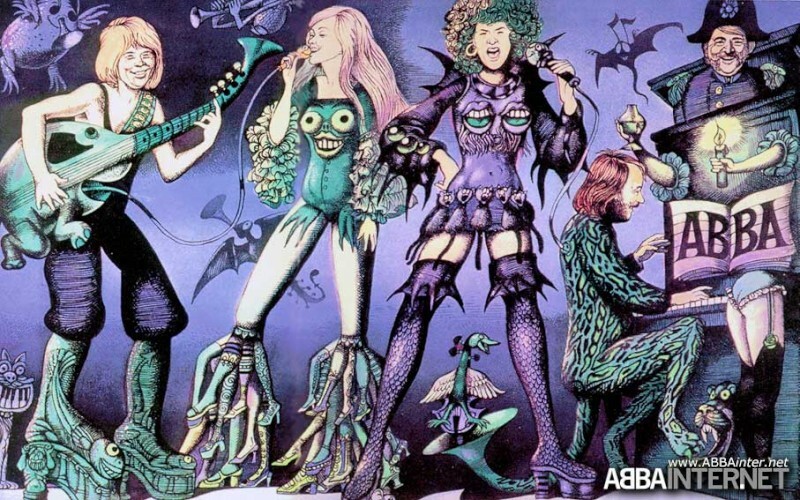 Most famous for his illustration for the ABBA Greatest Hits album in 1975, Hans Arnold’s illustrations thrilled a whole generation of Swedes born in the 60-70ies. His surreal horror/erotica-style, was something completely unique and you never had to look for the signature ARNOLD in the right-hand corner to know it was his. He brought underground illustration to the foreground. 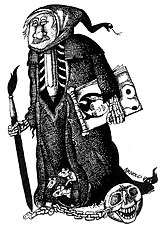 As one author put it: Hans Arnold was the first illustrator whose name I knew. Hans Arnold had a very strict upbringing in Switzerland. Heaven and hell was ever present. After moving to Sweden in 1948 he established himself as an illustrator for magazines, books, animation and set design. 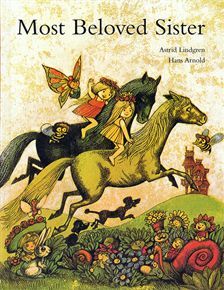 In 1973, Hans Arnold illustrated Most Beloved Sister by Astrid Lindgren. Swedish children’s book author Åsa Lind didn’t seem nervous at all as she inaugurated the Belgrade Book Fair yesterday evening. Her speech, focusing on children’s right to meet literature, was broadcasted live to over two million viewers and marked the start of a week-long book feast with Swedish literature in Belgrade. Over 20 authors and illustrators from Sweden are present to talk about their work and meet their readers, among them Steve Sem-Sandberg, Pernilla Stalfelt and Maria Sveland. 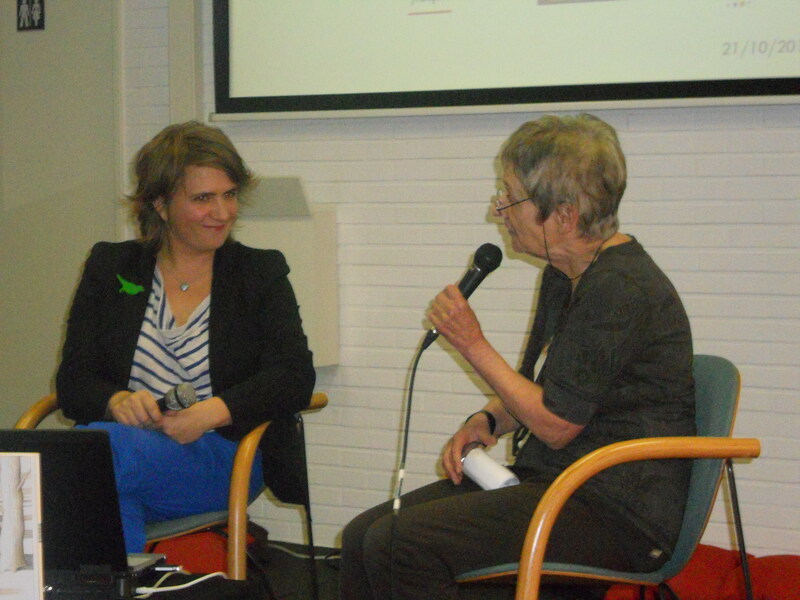 The Astrid Lindgren Memorial Award will also be part of the program. This year’s winner Kitty Crowther, or Kiti Krauter as she is called in Serbia, will meet children in a workshop, students of the Faculty of applied art of the University of Belgrade as well as make presentations at the book fair. For a full program visit the website Voices from Sweden. Below are some images from last nights inauguration. 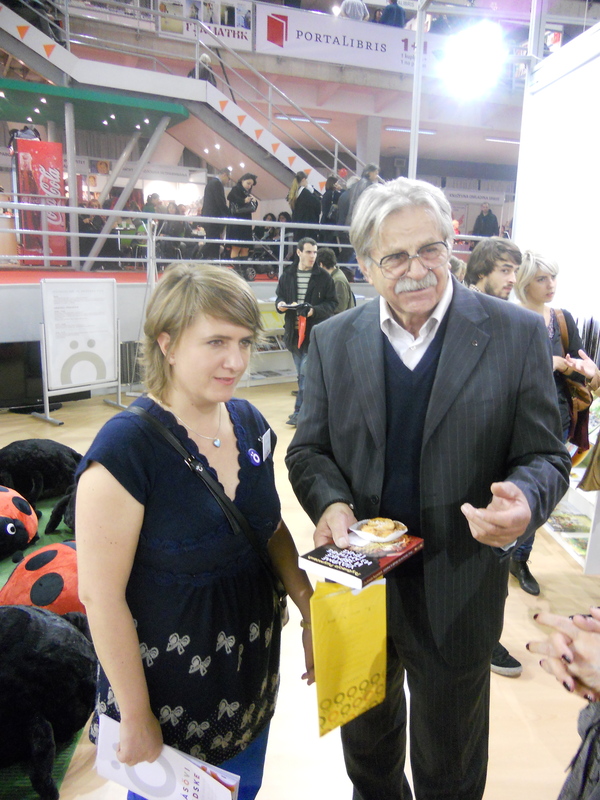 Kiti Krauter together with Ljubivoje Rsumovic, Serbian author nominated to the 2011 Astrid Lindgren Memorial Award. 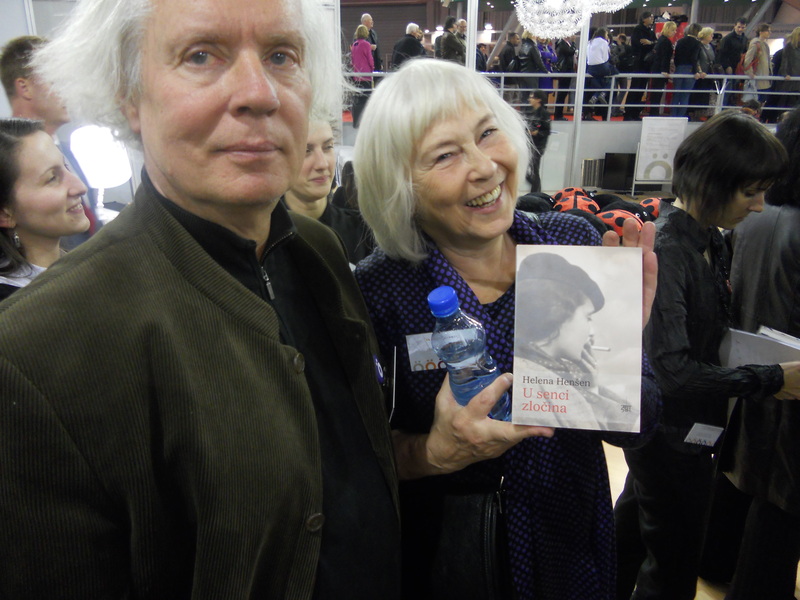 Swedish author Ulf Stark, nominated to the 2011 Astrid Lindgren Memorial Award, together with author Helena Henschen holding her book translated into Serbian. Brussels has more to offer than moules frites, waffles and chocolate. 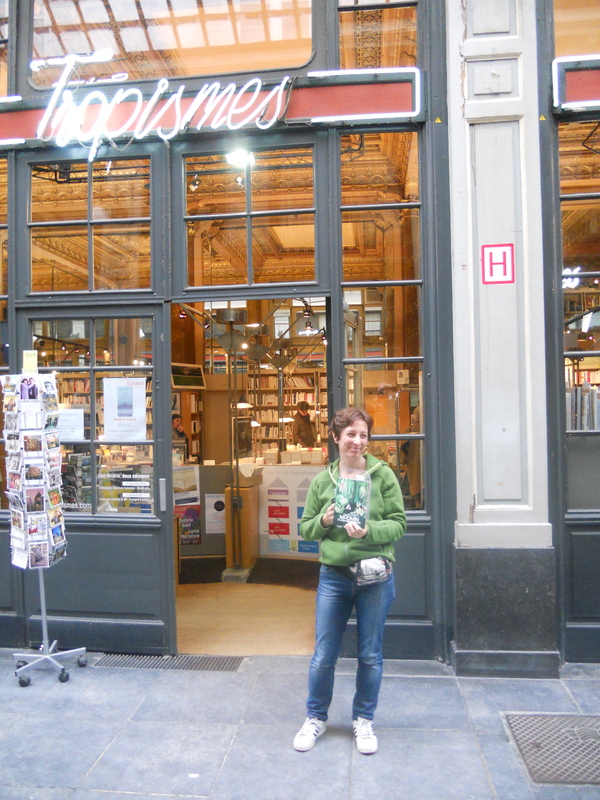 If instead you are looking for food for thought, visit the book store Tropismes. 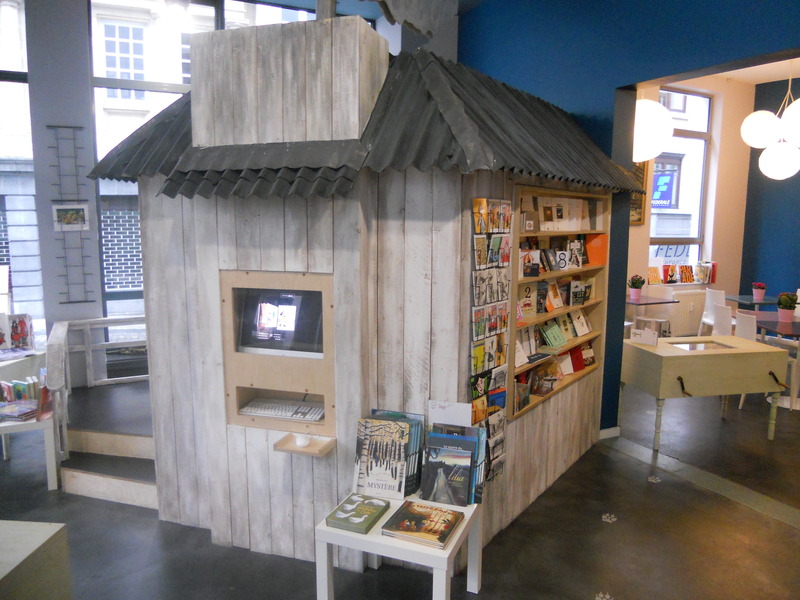 Located in the stunning 19th century Galleries of Saint-Hubert, a mere praline’s throw away from Grand Place, it carries a superb selection of Belgian, French and Dutch picture books – making it the ideal place to get an instant overview of what is happening in terms of illustration in the region. Without telling Kitty Crowther, Odile Josselin and Margharita Emo at publisher Pastel, had asked friends, colleagues, critics, foreign publishers and book lovers in advance if they would like to send questions to be asked during the presentation. And soon thereafter the questions started to arrive, in all different shapes and forms. 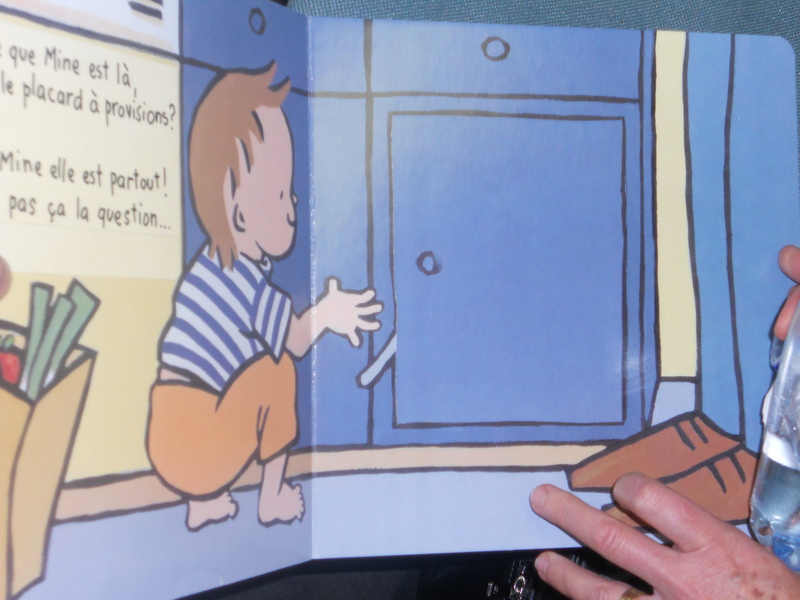 Kitty Crowther was certainly surprised and touched by many of the entries. Bart Moeyeart, nominated to ALMA 2011, contributed with a profound poem, formulated as a question. 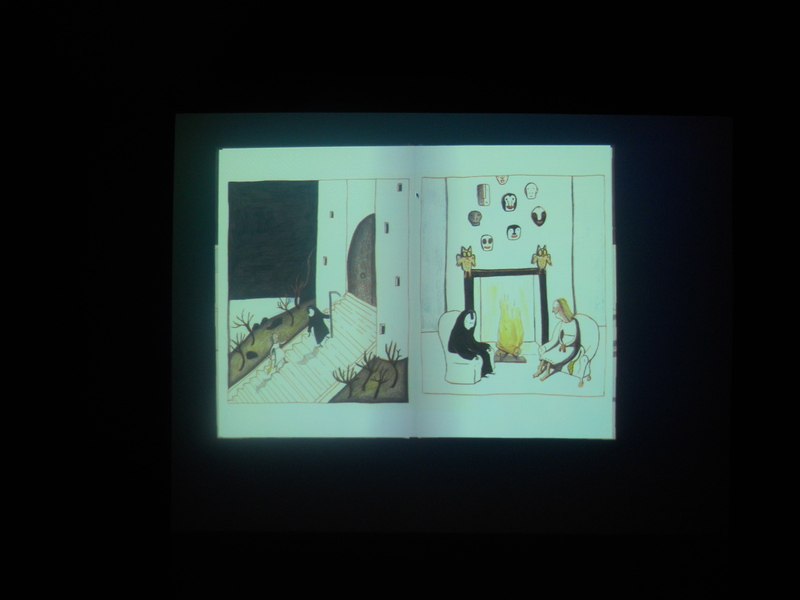 The illustrator Benoit Jacques wrote an illustrated letter asking about the presence of water in the books of Kitty Crowther. 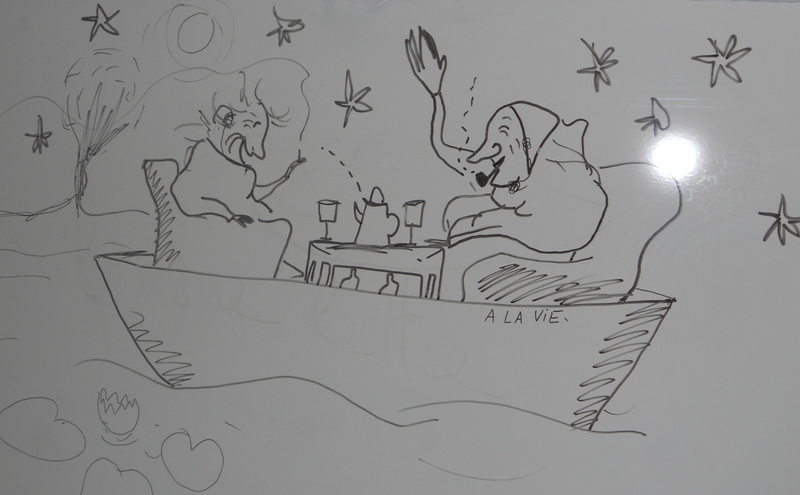 Jeanne Ashbé created a remake of her famous book Ou est Mouf? 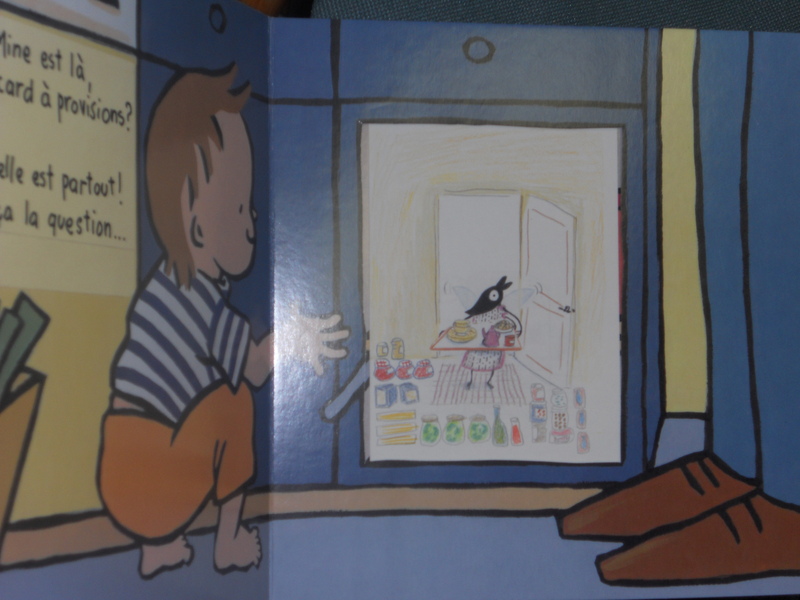 and called it Ou est Mine?, with reference to Kitty Crowther’s books about Poka and Mine. Nothing like a regular presentation, the event was personal and diverse, with questions ranging from the personal to the professional! 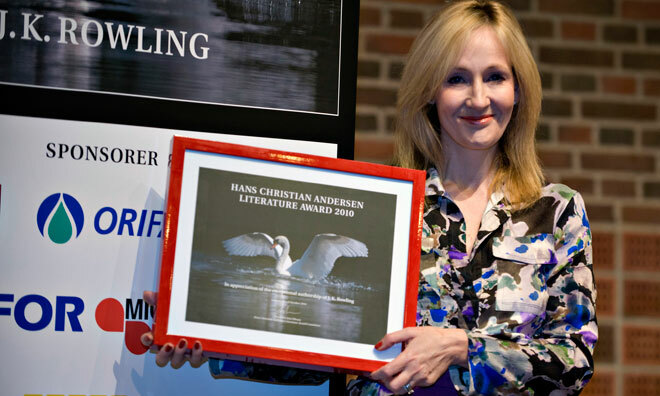 JK Rowling, famous author of the Harry Potter-series, is the first recipient of the Hans Christian Andersen Award. This week JK Rowling visited Denmark for the first time to receive the award in Odense, the birth town of HC Andersen. The prize of 500 000 DK (approx. 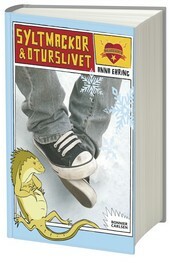 60 000 EUR) is given to an author who directly or indirectly can be compared to the Danish author Andersen (1805-1875). 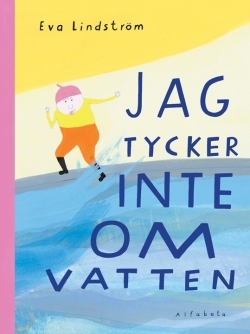 The award shall not be confused with the already existing HC Andersen Award which has been given to authors and illustrators by IBBY since 1956. 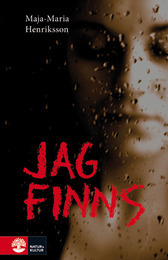 Augustpriset (The August Award), is Sweden’s most important national literary award. 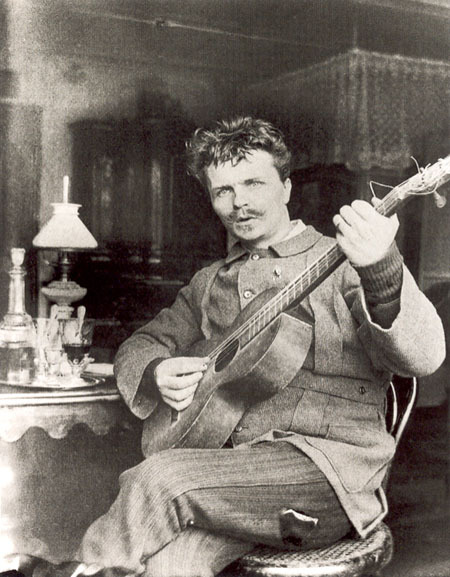 Named after one of Sweden’s most famous writers August Strindberg, it is awarded to the best book of the year in three categories: Fiction, Non-Fiction and Children’s literature. The award total is 100 000 SEK per category, but more importantly, the winner can expect his/her book to be found under many christmas trees this winter. Which book will win? On 22nd of November we’ll all find out!